In the huge information blowout regarding PlayStation 5 today, lead system architect Mark Cerny has affirmed Sony’s stance on PSVR, and how it’ll come into play when next gen arrives. Essentially, the current PlayStation VR unit will work with PS5. 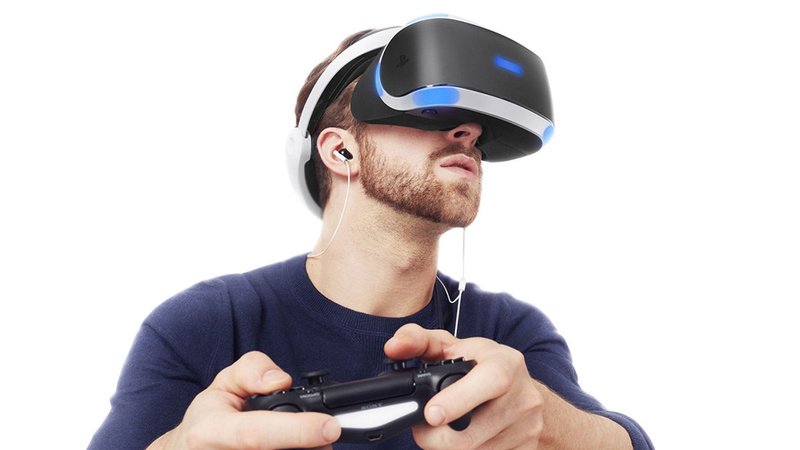 This is more or less as we expected, though some will be expecting PSVR 2 at some stage. We’re sure the platform holder will be building a better headset behind the scenes, but with PS5 now on the horizon, it makes sense that the current system will be compatible in the meantime.